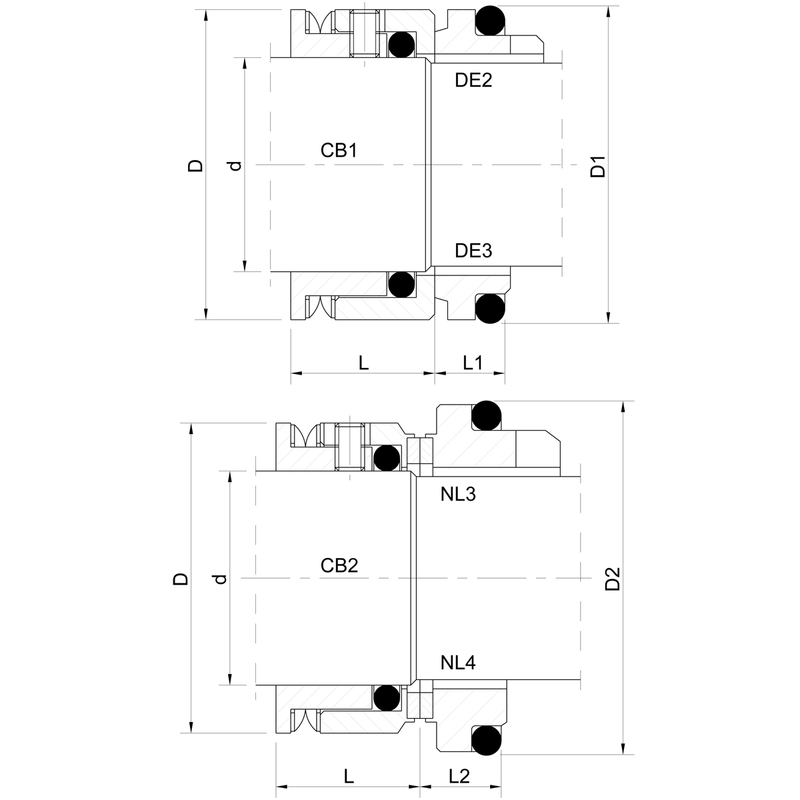 The CityLine Wave Spring mechanical seals are Bi-directional and offer proven seal design and wave spring technology, in a range of material combinations, enhanced by superior design features, all at very competitive pricing. It was specically designed for short working length and hygienic requirements, such as rotary lobe pumps. Their principle applications are often also for liquids of high viscosity. These are commonly found in the food, dairy, brewery and pharmaceutical industries. 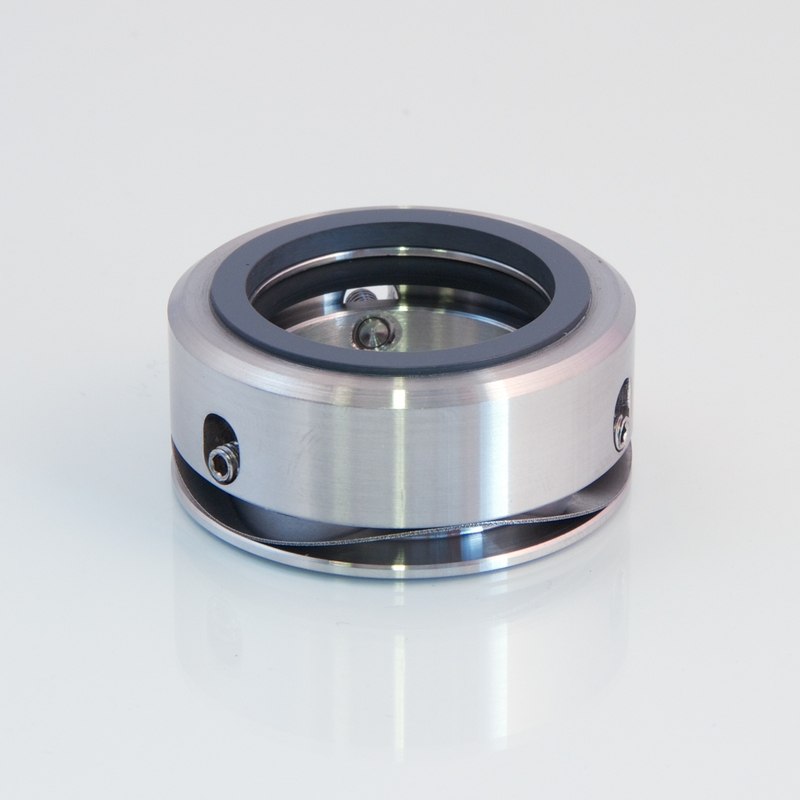 The compact design makes this seal an excellent choice for confined, shallow seal housing areas, or even external seal mounted applications.